Deputy Sheriff Carter LeBlanc has been seen around Sinful with a beautiful, blonde stranger. But Fortune is fine with it, really. It's not like she and Carter had a future together or anything. To show there are no hard feelings, Fortune hosts a dinner party for Carter and his new associate, and even volunteers to cook. But when she tries her hand at a spicy gumbo, things start to heat up for real. As bodies pile up, Fortune suspects that she's the real target--and only Swamp Team Three can save the day. 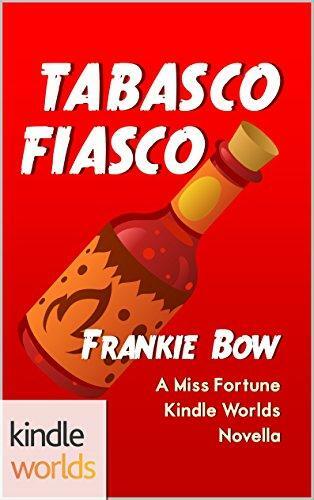 The Miss Fortune series has been described as Miss Congeniality meets Golden Girls, a lighthearted fish out of water adventure with a dash of romance in Louisiana bayou country. Many thanks to Jana DeLeon for letting us write in her Sinful world!